Drivers Education Course Package now ON SPRING SPECIAL!!!! 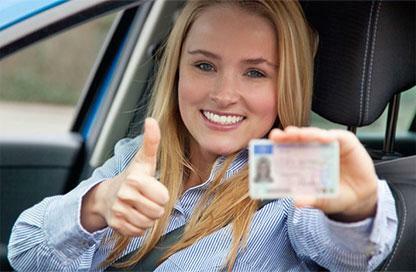 We surpass the Alberta regulations in driving and classroom instruction at a lower price than other driving schools. The My Way Academy is a properly licensed and registered driving school offering wide range of professional services to teach the best possible driving techniques to the households from any walk of life. Copyright © 2019 MWAD All Right Reserved.